Rebecca has extensive experience in representing investment and commercial banks and other financial institutions in loan originations, modifications and restructurings that are secured by commercial real estate assets of all kinds, including office buildings, retail properties, hotels, industrial properties, and multi-family properties. She has represented lenders in the origination of portfolio loans and loans originated for commercial mortgage-backed securitization programs. 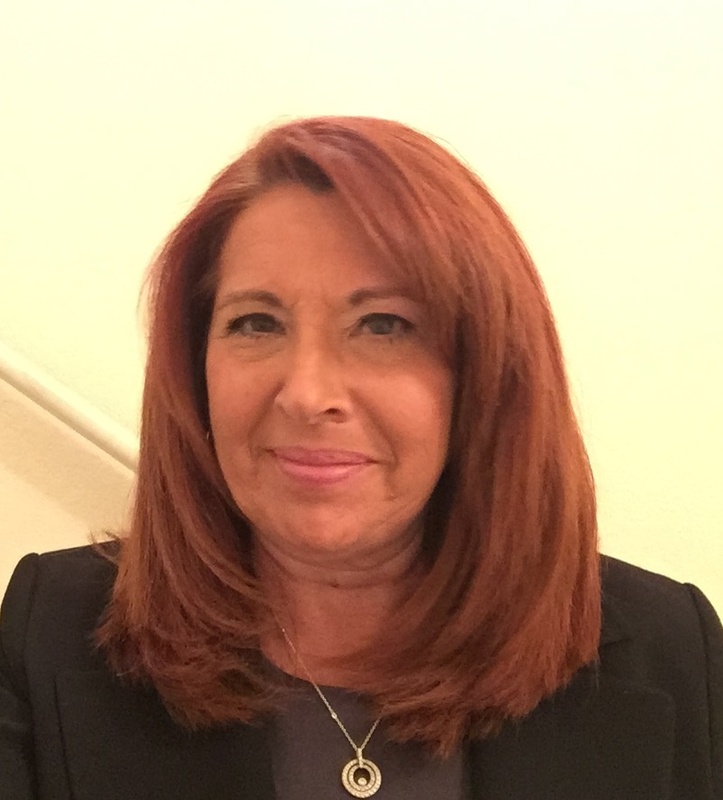 Rebecca’s lending practice includes purchase, refinancing, restructuring and securitzations. She has represented a variety of financial institutions at the senior loan, junior loan and mezzanine loan levels and in the capacities of administrative agent, co-lender and lead lender. Her practice also includes the representation of borrowers and developers in commercial real estate loan transactions; purchasers and sellers in the acquisition and disposition of commercial real estate assets; and tenants and landlords in the leasing of office, retail and industrial buildings. Prior to relocating to Phoenix from Chicago, Rebecca practiced law in both in-house and large law firm settings. She was with Wells Fargo Bank’s REO division and prior to that she served as Counsel with and Katten Muchin Rosenman LLP and Sidley Austin LLP, both large firms in downtown Chicago where her legal practice focused on representing investors, developers, lenders, buyers and sellers of commercial real estate with primary uses of office, industrial, residential and hospitality. To hire Rebecca or one of our other qualified freelance attorneys, please fill out the form below.